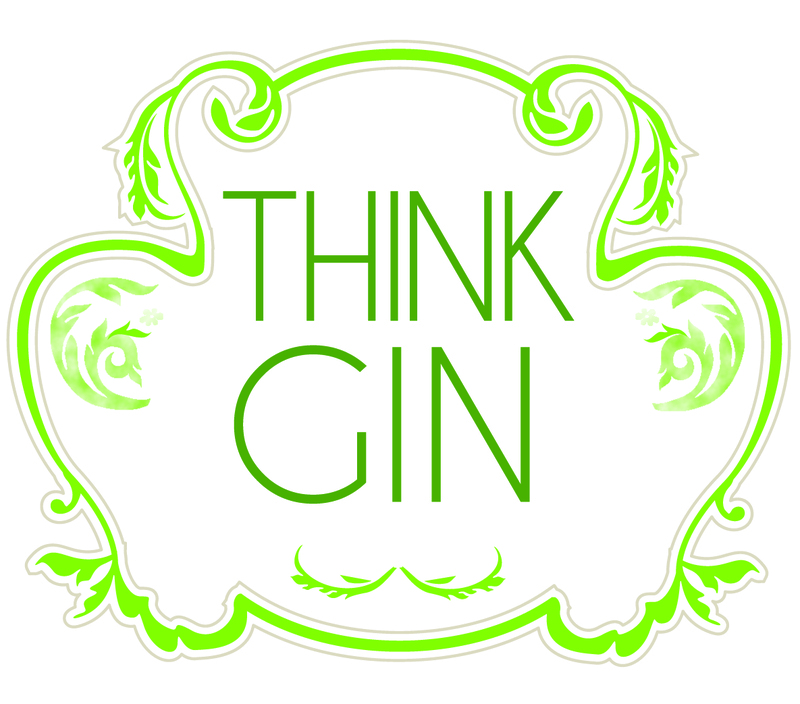 THE SECOND ANNUAL THINK GIN EVENT took place in London in March, playing host to some of the best new craft gin brands and famous personalities in the industry. Alongside tastings, Hamish Smith, editor of World’s 50 Best Bars chaired a discussion on gin in the high-end bar. The panel comprised: Tristan Stephenson, bartender and author of The Curious Bartender’s Gin Palace; Peter Dorelli, former head bartender, American Bar at the Savoy, London; Alessandro Palazzi, head bartender, Dukes Bar, London; Christina Schneider, formerly Happiness Forgets, now Som Saa, London; Tom Warner, founder Warner Edwards gin; and Andy Walsh, Indie Brands, which looks after Brockman’s. How do gin ranges differ from a more high-end bar to a more mainstream bar? Stephenson: At a high-end bar with a focus on cocktails and mixing drinks it becomes more important to have a range of gins that represents the breadth of the category. In the mainstream environment, profit and loss tends to be scrutinised more, as it tends to be larger groups that operate those bars. They don’t want too much holding stock, they want to turn it round quickly, they want to negotiate cheaper prices for products, and so the selection tends to be more refined. Schneider: Happiness Forgets doesn’t have much space so we could only stock about 12 gins. You have to pick wisely. We have the classic brands in the rail – Beefeater, Tanqueray, Plymouth and a selection of others [smaller brands]. Happiness does not charge a high price [for its cocktails] so it can’t stock gins that cost £40 a bottle. Every bottle we have we have to be able to make drinks with. Quality for price is very important. Palazzi: We are not just a gin bar so we cannot stock 40 gins. We are a hotel bar with an international clientele so we have customers who focus on certain brands, so whether I like other [smaller or local] brands, is besides the point. We have classic gins but I try to introduce customers to other brands. Some of the gins are in my list for one or two years then I change to give the consumer different ideas. How do new brands find space in the market? Warner: The big boys have huge marketing budgets. We’re up against pedigree and years of consumer perception about a product, so for us upstarts coming on to the market it’s difficult to differentiate. We do it through quality, through provenance and flavour. Flavour differentiation is what bars want. Where we are gaining significant traction is with our flavours – elderflower-infused gin and our rhubarb gin is going off the Richter Scale at the moment. As a brand you have to think about why your brand is different and what it’s going to add to their repertoire. Another dry gin or a different mix of botanicals is not going to cut it anymore.